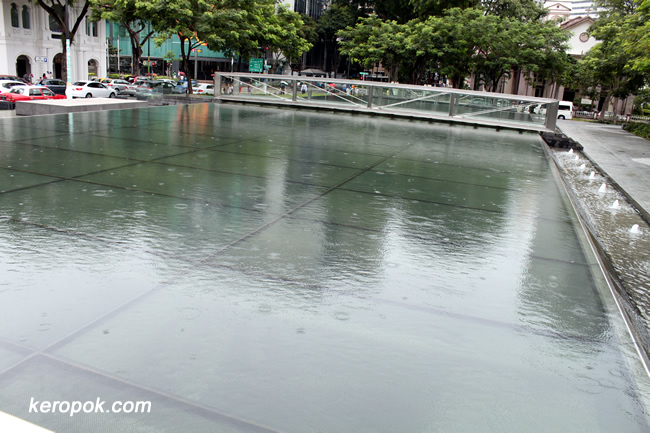 Many people do not know that this "pool of water" just opposite the Singapore Arts Museum is the 'roof' of the Bras Basah Station below! 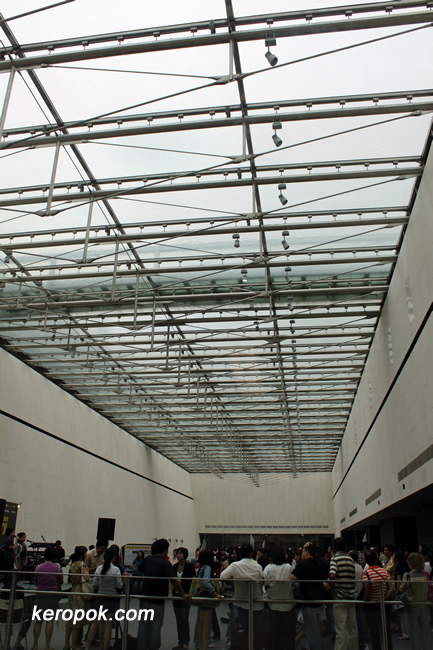 It lets natural light in to the station below. It will definitely save on lighting cost for this station! As the sun's ray passes through the water, it creates a rippling effect below. 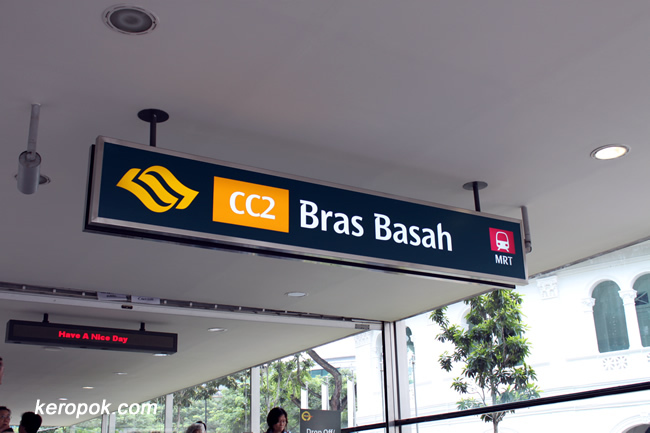 Bras Basah translated into English means Wet Rice. Do you think the lines in the water feature resembles a 'modern look' paddy/rice field in the first photo above? This station won the World Architecture Festival - World Transport Building of the Year under the Transport category in 2009. Ulu Pandan Incineration Refuse Plant.